(SPOT.ph) Still on an NBA finals high? Whether you're celebrating a Warriors victory or mourning over the loss of the Cavs, there's nothing a good burger can't fix. 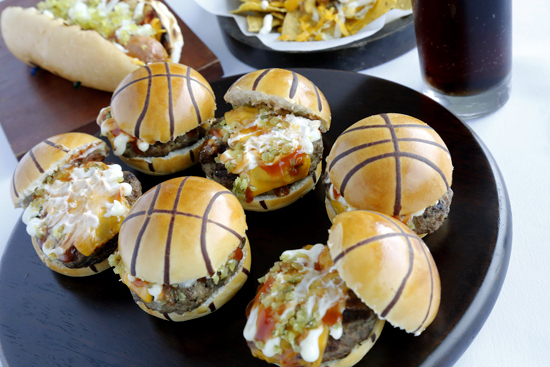 Marriott Café is hosting a basketball-themed buffet from June 17 to 18 as part of their Father's Day celebration, with unlimited hotdogs, fries, burgers, and more! 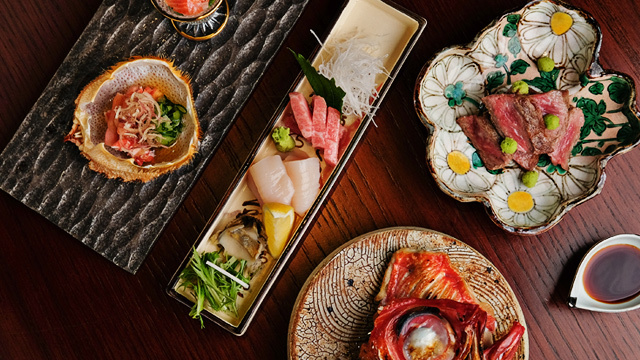 Just for the occasion, the buffet will be serving all-you-can-eat Slam Burgers or sliders stuffed with a house-made beef patty, cheese, and a special dressing. 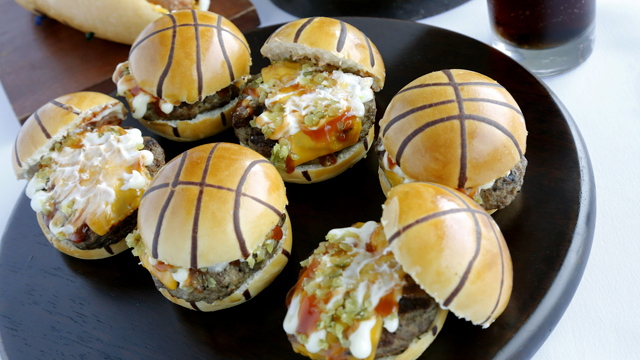 The buns are made to look like a basketball, too! 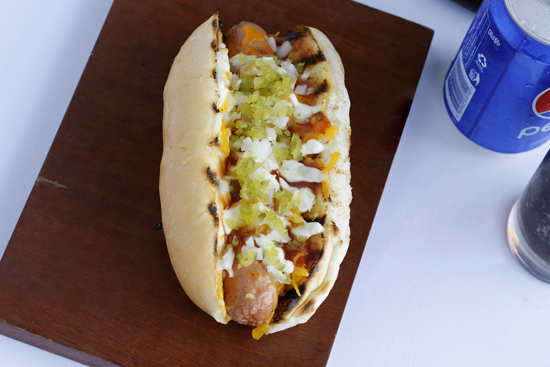 Pair your burgers with hotdogs and nachos from the Double Dribble cart. Marriot Café will also have a hoop arcade for you to shoot to your heart's content. 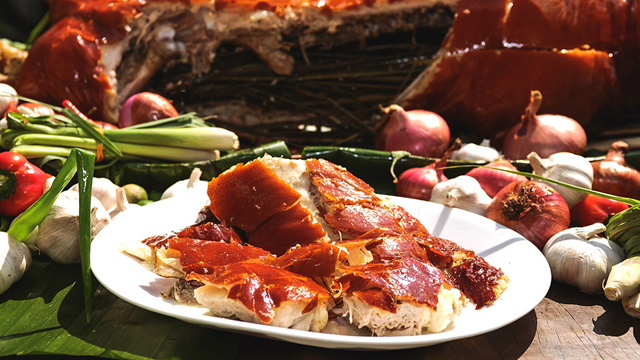 The Pre-Father's Day Dinner Buffet (June 17) is priced at P2,650, the Father's Day Sunday Brunch (June 18) is priced at P2,800, while the Dinner Buffet (June 18) will go for P2,650. 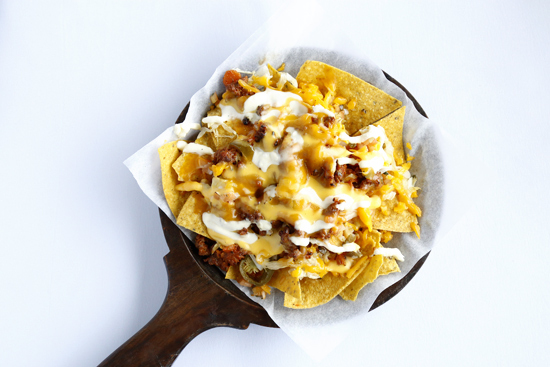 Marriott Café is at G/F Marriott Hotel, 10 Newport Boulevard, Pasay City. For reservations, contact 988-9999.
Who Are the Top Hawkers According to the World Street Food Congress?